Ameristar Parking Solutions’ has a 17 year record of steady growth while continuously providing high quality, professional service to all of our customers. 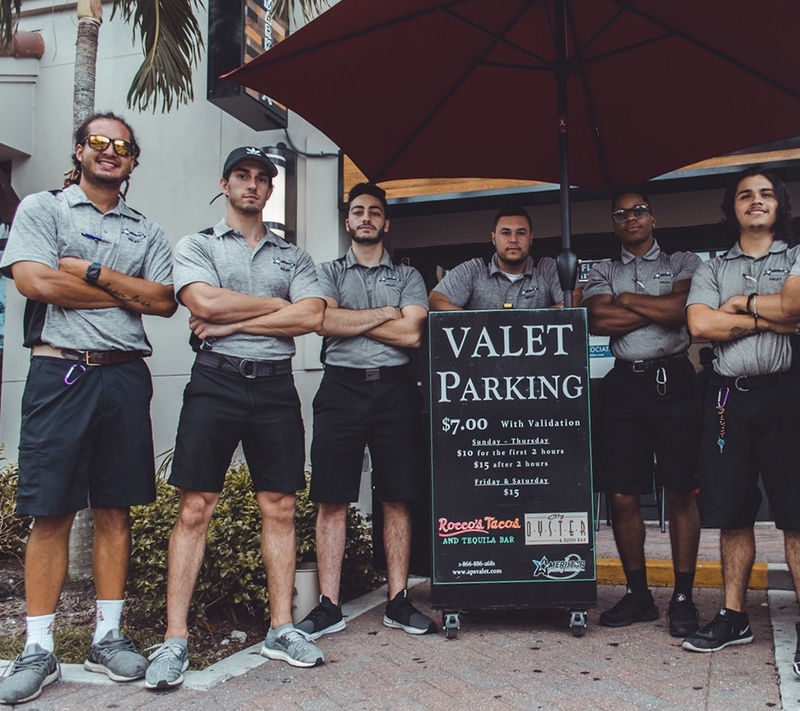 We are uniquely qualified to get Valet parking / parking management operations up and running immediately and to keep it running efficiently and professionally. Our experienced local managers, core parking staff, insurance, and business licenses are in place. We are experienced in staffing and managing large “event type” operations. We have on hand much of the unique equipment that generally cannot be delivered quickly from vendor stock or distributor stock (e.g., cashier stations, street legal golf cars) that is required for this type of operation. Uniforms and equipment features will be selected in partnership to provide the desired appearance for annual clients. APS will provide one full-time site manager. We will consistently provide an appropriate level of valet staff. Staffing levels will increase and decrease depending on expected volume. In addition, there will one full-time managers available 24 hours per day and a parking management meeting being held at least once a month.